With all the inconsistency in model year numbers – in some cases, 2010 models have been on sale for over a year, while in others, the 2010s are just rolling out – it can be hard to keep track of what’s fresh and new in the automotive market. Here are some green vehicles you should look out for this year. 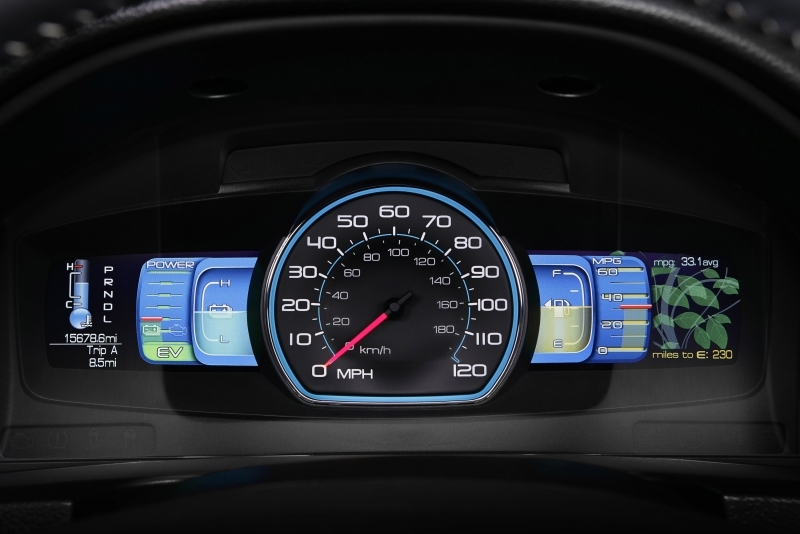 The Fusion Hybrid is the first of the green cars to actually rate how “greenâ€ of a driver you are, thanks to what Ford’s calling the EcoGuide LCD digital dash. In a nutshell, a digital tree grows if you’re driving economically or drops leaves if you’re not. Luckily with an estimated 36 mpg city and 41 mpg highway, it’ll be difficult not to conserve gas. The Fusion also boasts a redesigned interior and exterior that has left it looking stylish and modern. It starts at $27,270, but you’ll be tempted to up the price for Ford’s advanced navigation system and a Sony-sourced audio system. 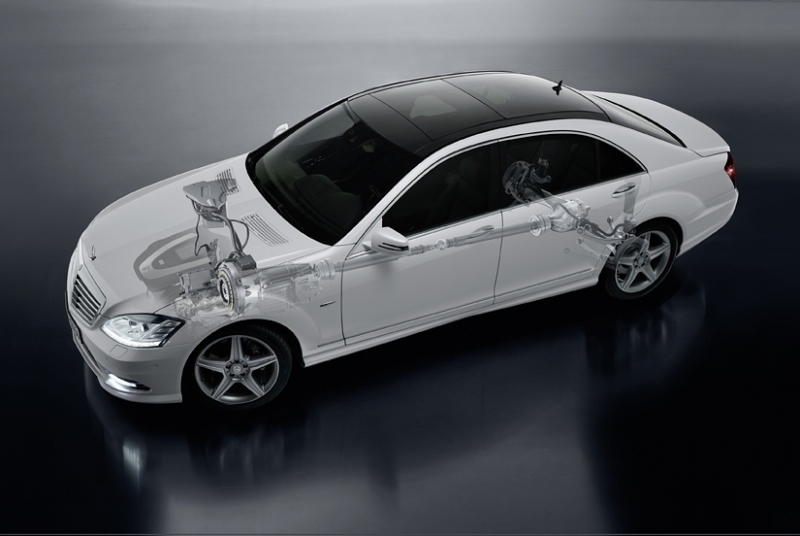 Out this year, the S400 is blessed with being the first Mercedes-Benz to possess a hybrid drivetrain and the first production hybrid to take power solely from a lithium-ion battery. Putting this kind of tech in an S-Class means, in addition to benefiting from its 29 mpg combined fuel economy and 295 horsepower, you’ll be treated to a sophisticated interior and all the amenities you expect from a Silver Arrow – for $87,950. For those who love the efficiency of the Prius but need more luxury in their life, the Lexus HS250h is just your car. The second dedicated hybrid platform to come from Toyota, the HS250h features a Lexus look and a borrowed hybrid drivetrain from the Camry hybrid to deliver an average 35 mpg combined fuel economy. Lexus’ latest tech is available as well like the Remote Touch controller, though you’ll still only find solar panels on the Prius. The HS250h starts at $34,650. America hasn’t quite embraced the hatchback market the way Europe has, but if any car can change that it’s the Golf TDI. Volkswagen’s bread and butter is back (after finally dropping the ‘Rabbit’ name) with a new, appealing, back-to-basics design and a fantastically comfortable and tech-loaded interior. The TDI is motivated by the same clean diesel engine found in the Jetta TDI that returns a Greenpeace-assuaging 41 mpg highway and starts at $22,189. Few ideas make less sense than combining a hybrid drivetrain with a 5,688-lb, V-8-powered SUV. Yet here we are, with the 2010 BMW ActiveHybrid X6. It’s the most powerful hybrid ever made, with a 400 horsepower twin-turbocharged engine and electric motors combining to produce 480 horsepower and 575 lb-ft of torque. It can race to 60 mph in 5.4 seconds – just 0.1 second slower than the X6 xDrive50i on which it’s based – but commands a $22K premium over said X6 to come in at $89,725. It may be chock full of standard features, but you’ll only see fuel economy returns of 19 mpg highway, 17 city. The Milan Hybrid is essentially a reskinned Ford Fusion Hybrid in a more demure package. 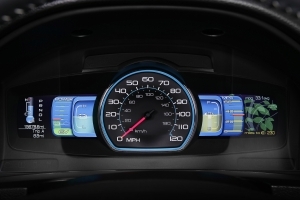 It features the same hybrid drivetrain that delivers a fantastic 41 mpg city as well as the EcoGuide instrument panel that teaches drivers to grow their own ecotrees. Whether you choose the $27,500 Mercury or the slightly cheaper Ford comes down to aesthetics and a few hundred dollars. 2009 was the first year we saw clean diesels in the U.S. and 2010 continues the trend. 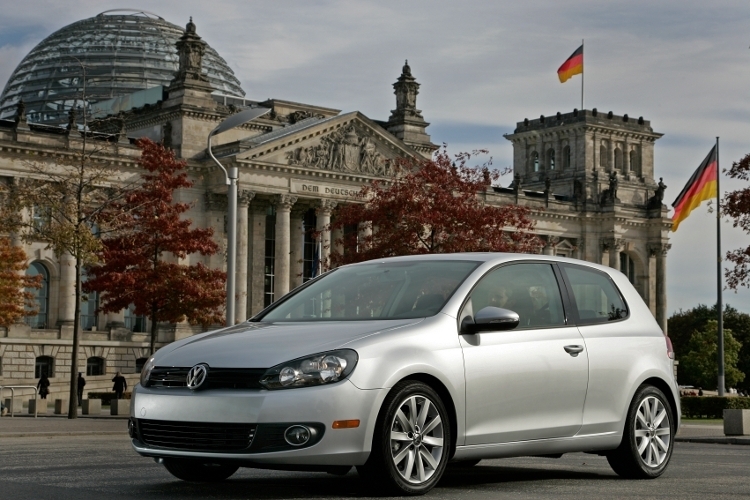 Featuring the same 2.0-liter TDI engine as the diesel Golf, the A3 TDI produces 140 and 236 lb-ft of torque. It starts at $29,950 and comes in a compact hatchback body style with space-saving features like flat-folding rear seats and plenty of luxury amenities. The efficient diesel engine hits fuel economy numbers of 42 mpg on the highway and 30 mpg around town. While news (and drama) about the Volt continues to swirl in the headlines, we’re still hoping it will be available come the late 2010 estimation. The Volt will be America’s first production extended-range electric vehicle, meaning it will run on lithium-ion battery power for its first 40 miles at which point the small gas engine will kick in. The release of this car will be a game-changer for the industry – will Americans buy electric? Expected to launch around the same time as the Volt, the Leaf will become our first affordable, fully electric vehicle. Nissan is estimating a range of about 100 miles from its lithium-ion battery, and it should command a selling price of around $30,000. Its unique design separates it from the Prius-like aerodynamic styling we’ve seen on most green cars thus far, but will contain the same standard amenities we’ve come to expect.